Innovative design of 34 quality apartments with a choice of layouts and aspects. 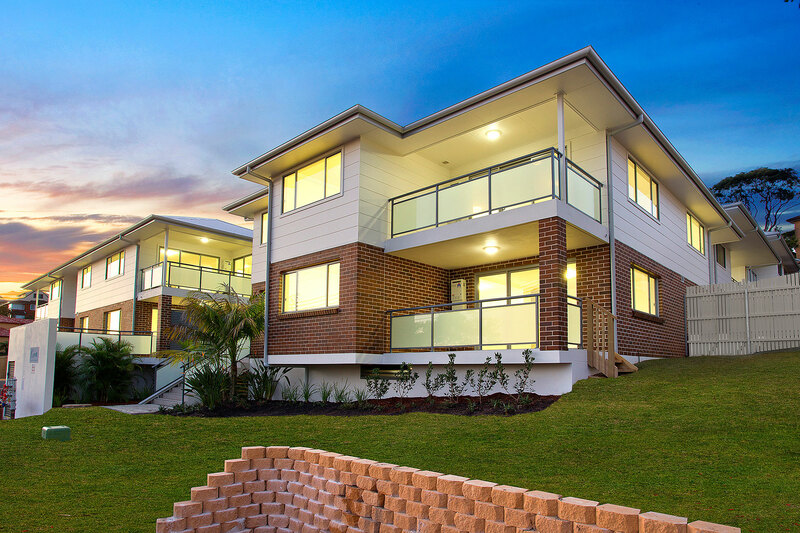 The Kirra is appealing to young families and downsizers with courtyards and large terraces. 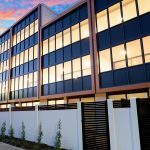 This is a secure, pet friendly building with underground parking in one of the new hotspots of Sydney. Competitively priced with a high standard of finishes throughout. Functional and practical floor plans and balconies. Fully tiled bathrooms equipped with stainless steel fittings and fixtures. In this central setting, a number of northern beaches lifestyle hubs are at your fingertips. Brookvale is a fast-developing area with trendy cafes and businesses popping up on every corner. 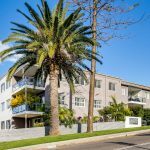 The Kirra is short stroll to the local shops, transport and schools.